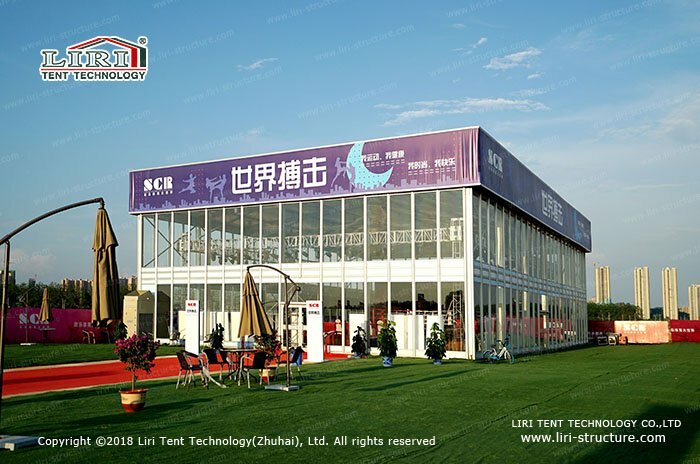 Sports tent structure is also called arena tent. 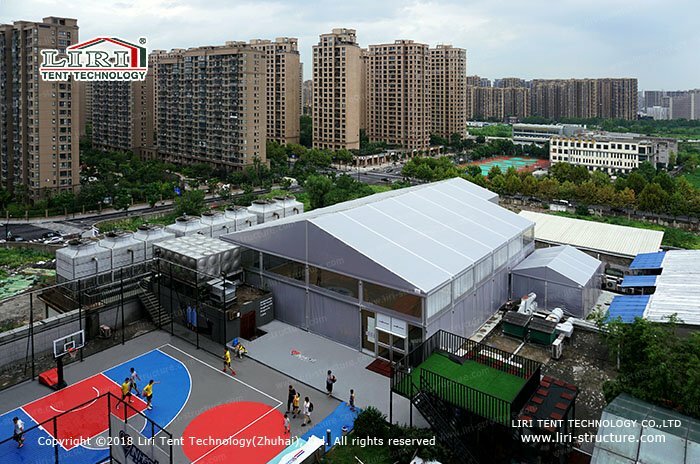 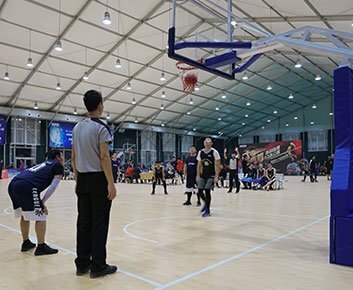 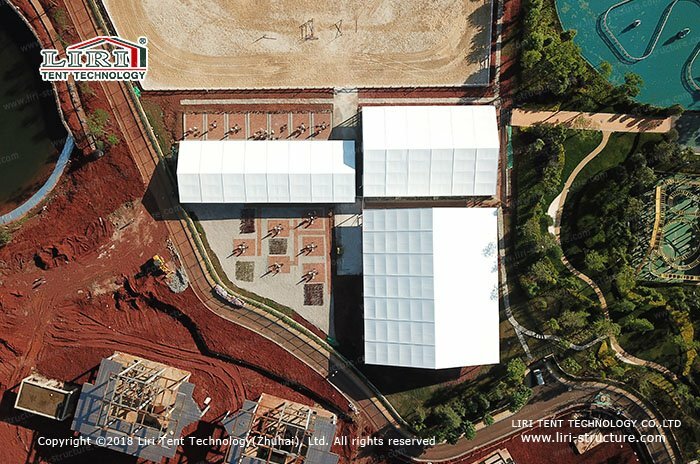 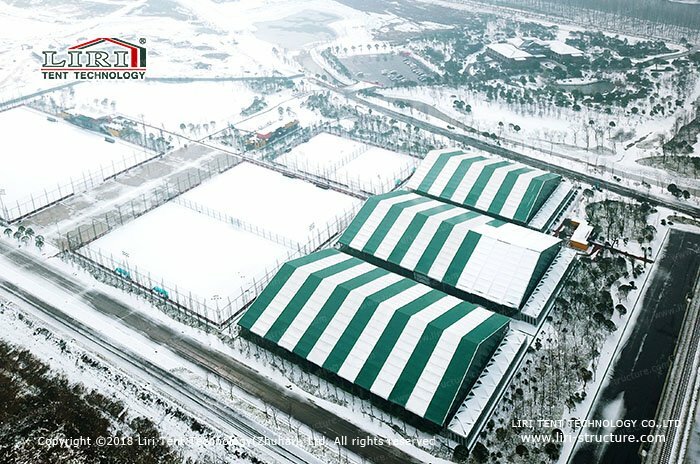 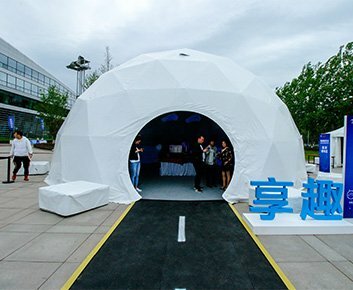 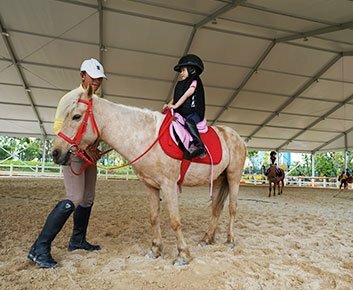 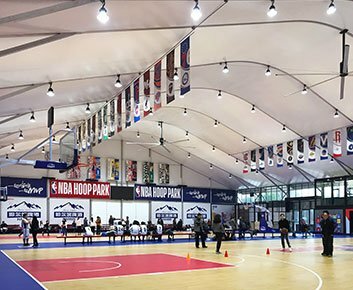 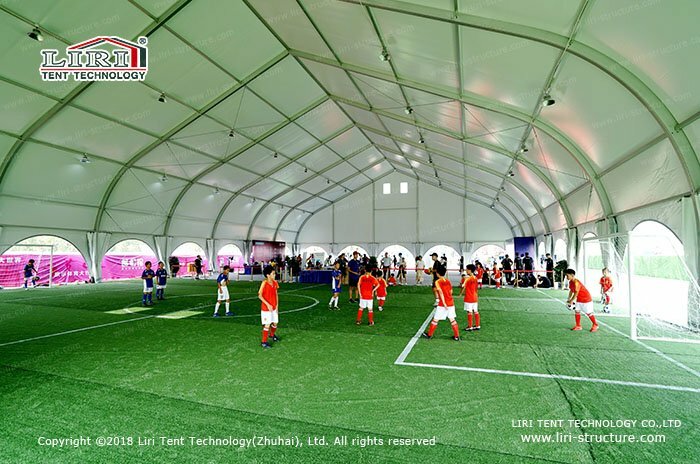 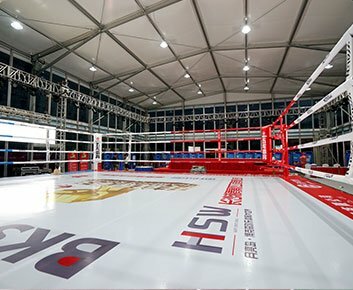 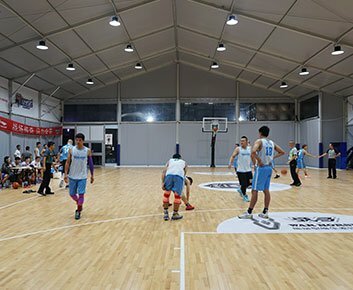 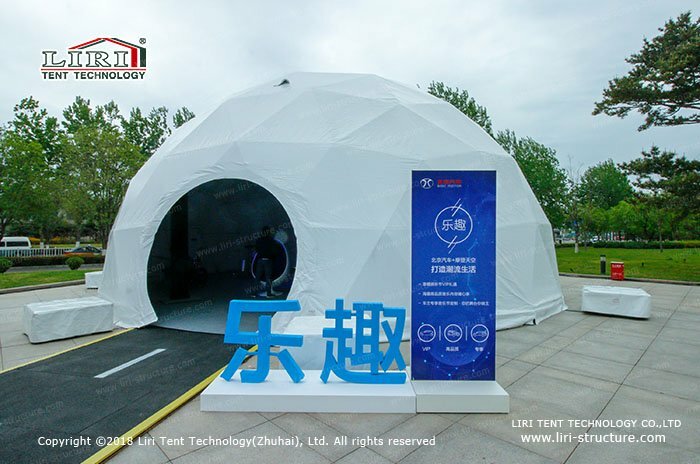 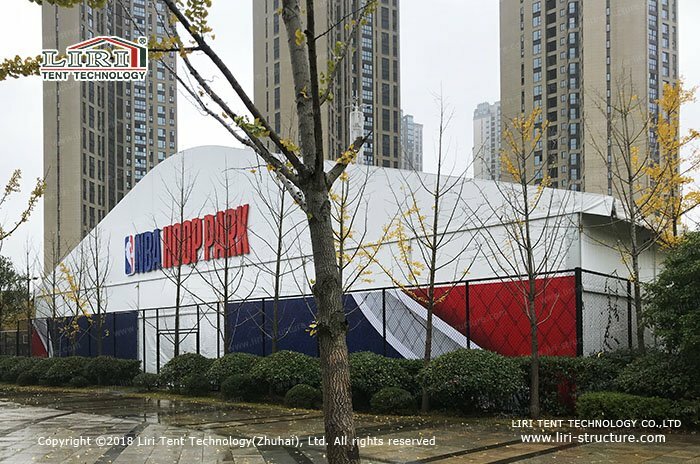 Liri Tent’s temporary and semi-permanent modular structure solutions are designed for a variety of sports halls for all kinds of sports events to continue throughout the year. 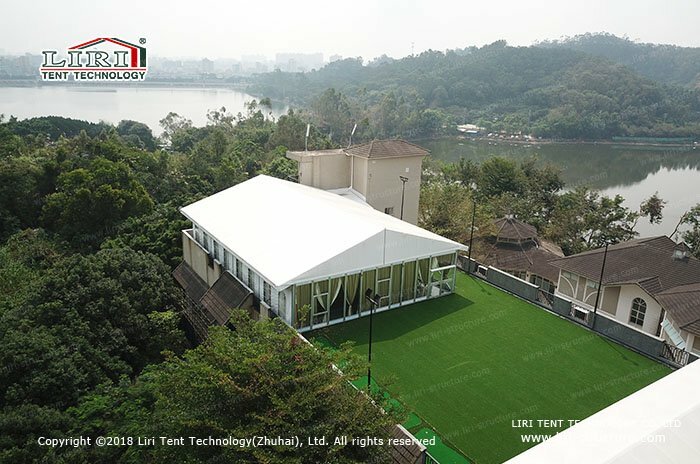 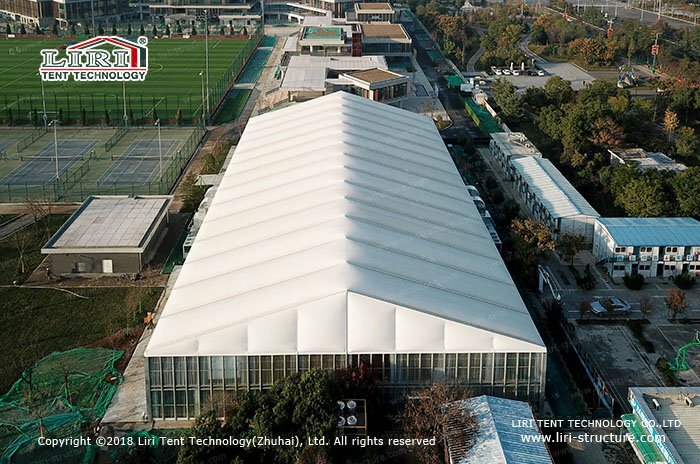 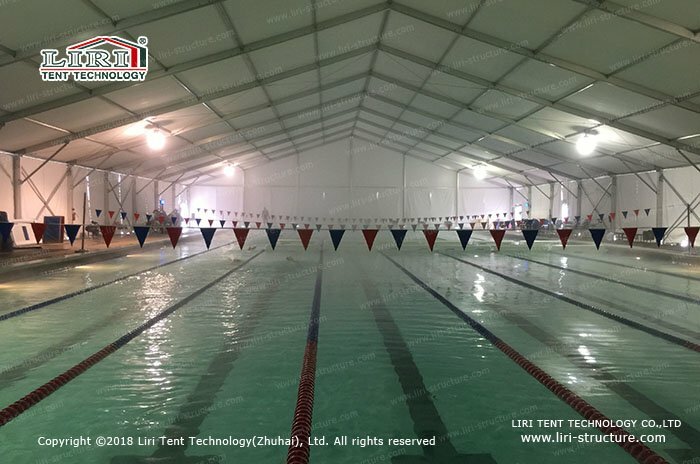 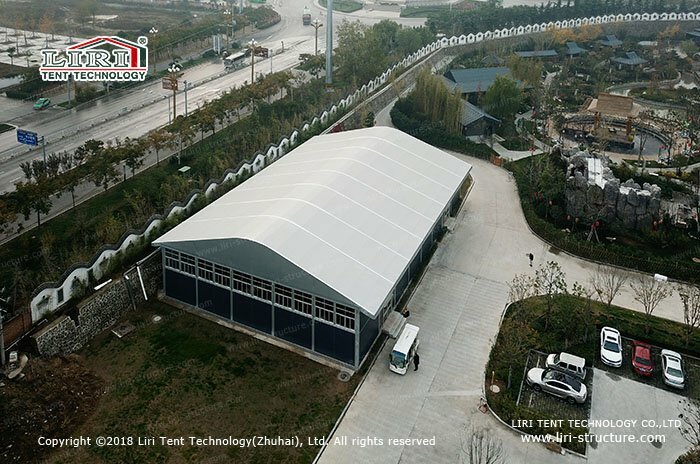 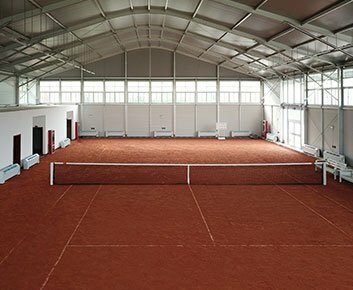 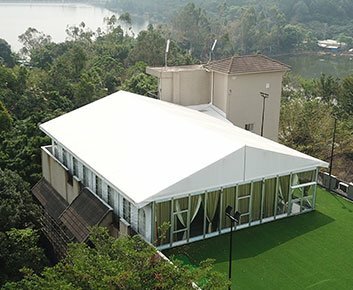 Liri sports tent structure offers a unique design that provides enough height and extraordinary clearance for your sports halls needs. 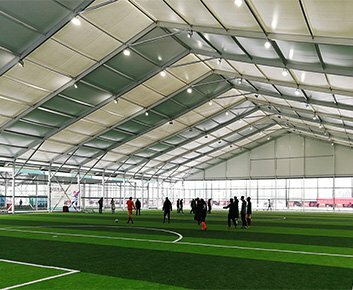 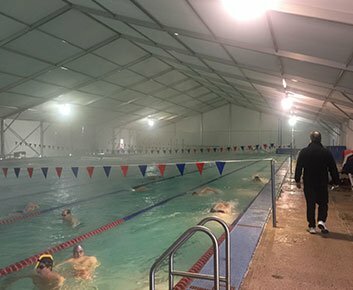 There are no internal pillars for our clear span sports halls structures, so the athletes and audience can move freely which allows maximum usable space. 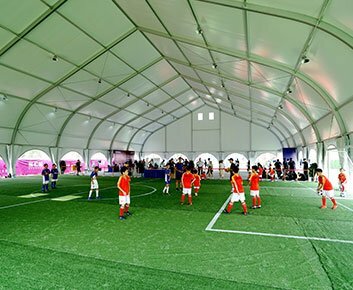 So our sport tents structures are a better choice than wood or steel structures.